So, Horace & Harriet Take on the Town and Horace & Harriet Every Dog Has its Day have now been out for 6 weeks! The books have had a fantastic reception, and I've become a tad obsessed with reading the reviews coming out on Amazon. They have also been reviewed by lovely people at TES, The Book Bag and Toppsta, as well as a great article from Devon Live. Every nice review is really, REALLY appreciated and makes a huge different - thank you very much if you've taken the time to do so. I also received an amazing message from a rescheduled World Book Day (that snow eh?!) where a girl had enjoyed the books so much that she chose to dress up as Harriet! 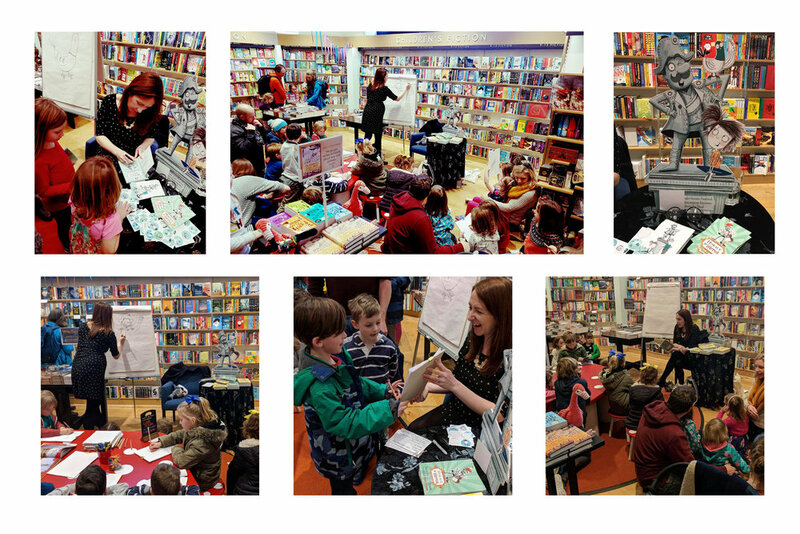 The launch was reviewed really nicely by Stephanie Walker in a local blog, Exploring Exeter. 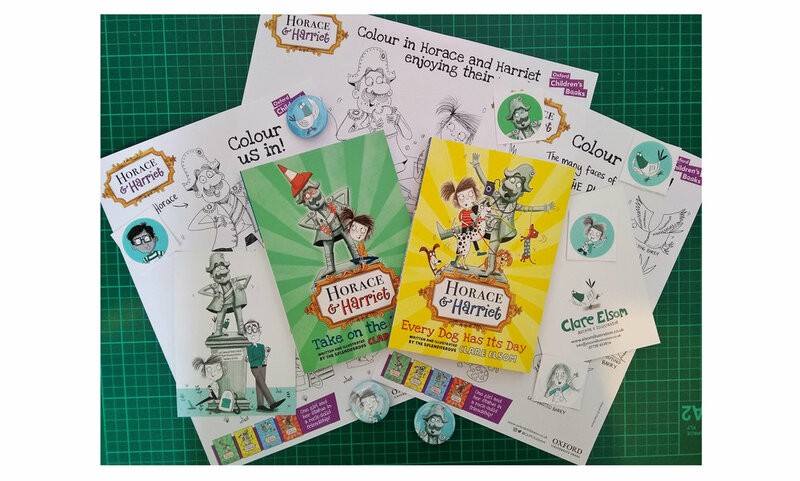 Finally, I've created some Horace & Harriet activity sheets (and a whole one dedicated to Barry, of course.) You can download them for free from OUP's website here. That's about it for now! Phew. Can't wait to see what's in store for Horace & Harriet next. And there's only a couple of months until Book 3 comes out, hurrah!